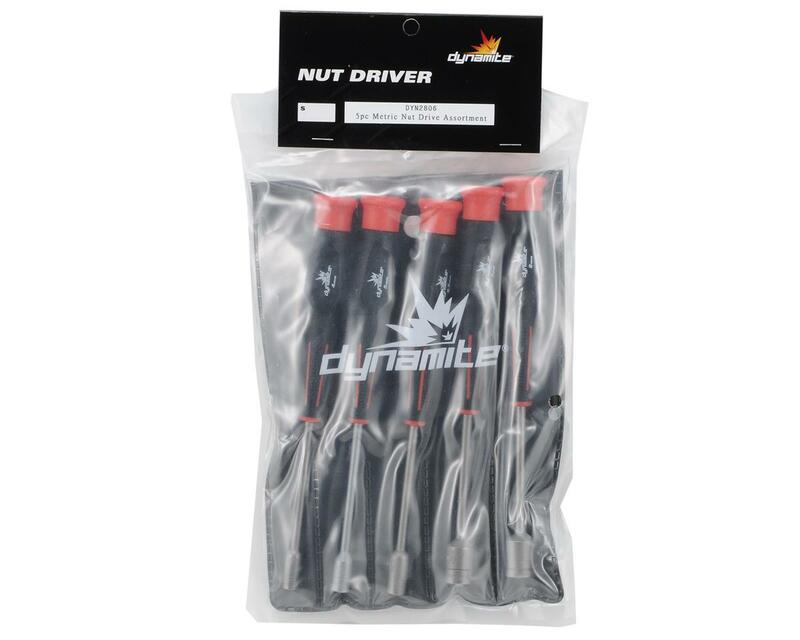 This is a set of five Dynamite rubber handled nut drivers. 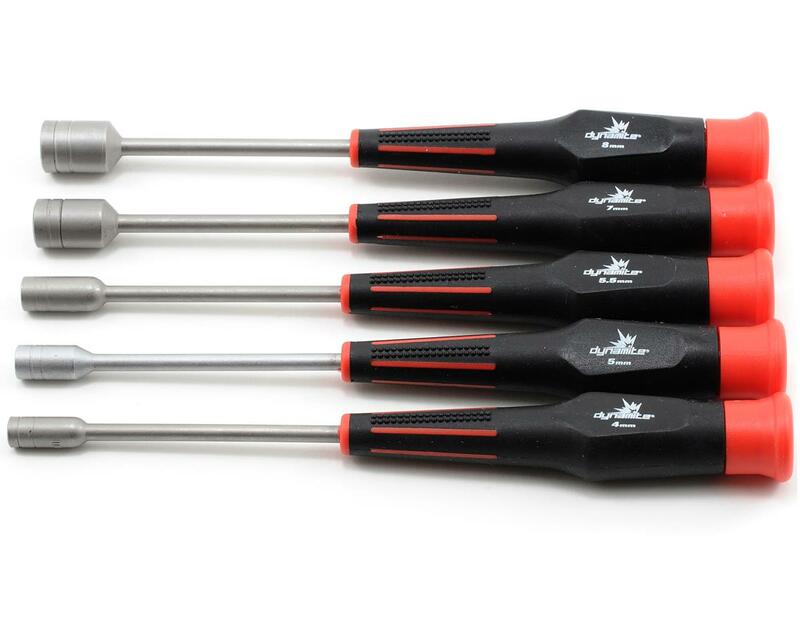 These tools are a excellent choice when you need a affordable set of tools, that work as well as tools that cost twice the price. Very good tools for its price, and it comes with a bag.